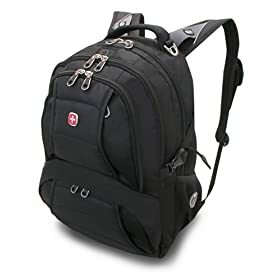 Amazon has a limited time offer in the Gold Box for the Swiss Gear computer backpack for just $33. The regular price is $50. Free shipping and handling is included! But you have to hurry up, there is only a four-hour window for the special price!